Sow under cover in pots or sow directly when the soil has warmed. Plant out after last frosts. 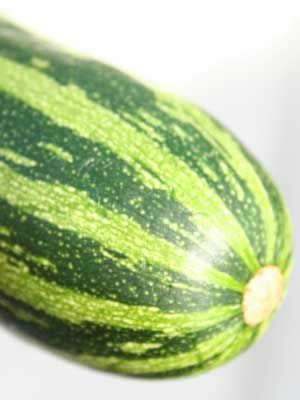 Basically the same as Zucchini but left longer to produce fewer larger fruit. Seeds are removed before eating. Harvest before the fruit get too big. This encourages more fruit to grow.